As much as I loved the Xperia XA1, the XA2 is a big upgrade in so many areas. For its price, you won't find many other mobiles that offer the same fantastic all-round experience. The Sony Xperia XA2 is a very solid mid-range smartphone. However, it does not bring a real "killer feature" to distinguish it from the competition. Sony steps things up in the mid-range. Probably the best mid-ranger Sony has made in a while, the XA2 might not mix up the traditional Xperia look but it has hardware that ticks almost all the boxes. It's not the most dynamic phone in its class but a solid option for those who like Sony's style. All that said, if you aren't put off by our criticisms, don't be put off a purchase. This is a perfectly solid, "nice" phone we've enjoyed using. 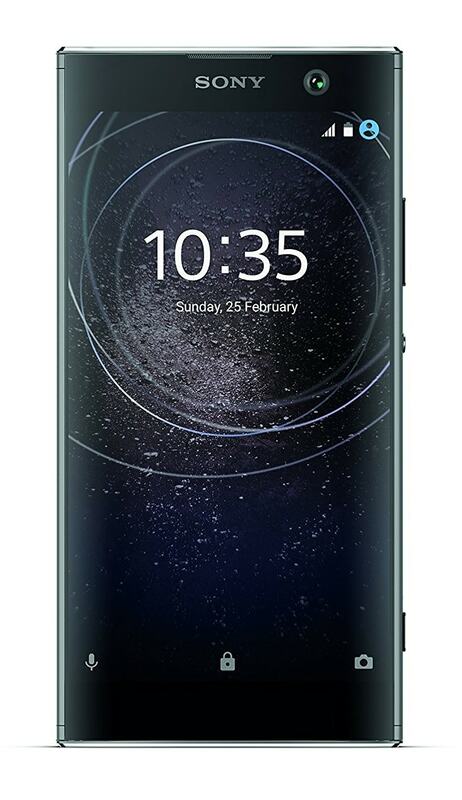 Every day, we search through thousands of tariffs and offers from UK online retailers to find the best Sony Xperia XA2 deals and contracts across a selection of price points and needs. Select 'Pay Monthly' if you're looking to get the Sony Xperia XA2 as part of a monthly contract with minutes, data and texts. Alternatively, choose 'No Contract' if you prefer to buy the Sony Xperia XA2 SIM Free or on Pay as You Go. Finding the perfect deal is easy. Just use the sliders to filter tariffs for minutes, data, monthly cost and upfront cost. You can also filter by network and retailer to find the best Sony Xperia XA2 deal for you! The cheapest contract price in this category is cheaper than buying the Sony Xperia XA2 SIM Free and a comparable SIM Only tariff by . You could save on the cheapest contract price in this category by buying the Sony Xperia XA2 SIM Free and a comparable SIM Only tariff separately.